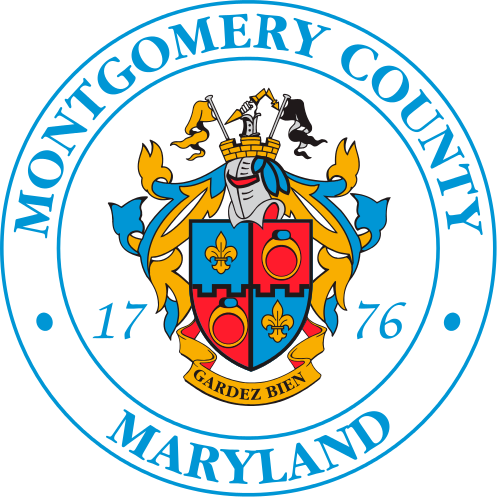 Montgomery County requires all multi-family properties to recycle. There are regulations in place requiring multi-family properties to submit an annual recycling and waste reduction report. The Waste Reduction and Recycling Section also handles enforcement of Solid Waste issues at multi-family properties. Click on the first link below for further information on Multi-family Recycling and Waste Reduction. Click on the second link for further information of filing an Annual Report.